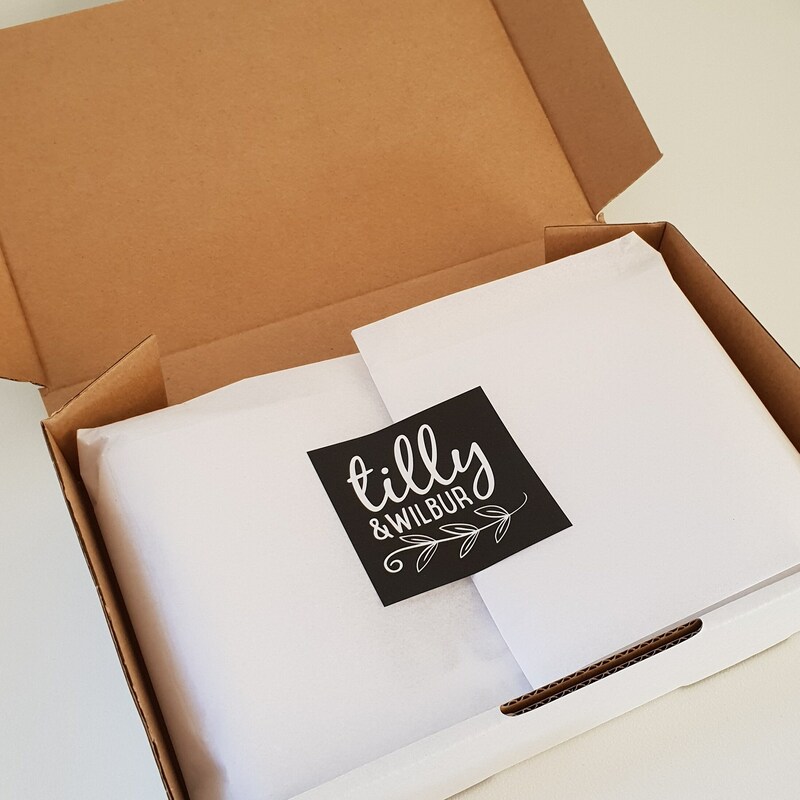 Does someone you know love planes? Is he about to become a big brother? 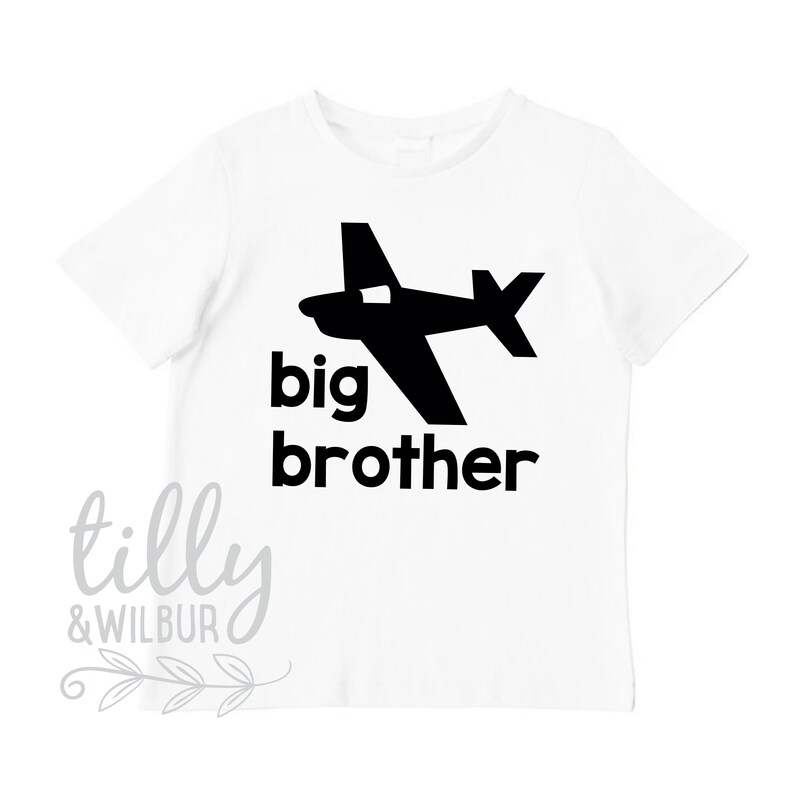 Then look no further than this Big Brother plane t-shirt.